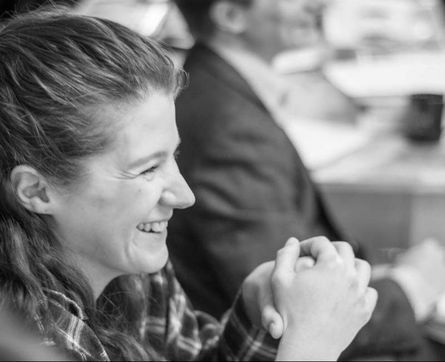 I am passionate about working within collaborative teams to develop imaginative and thought provoking story telling. I am particularly interested in exploring the use of musical, comical and physical language on stage and screen. I have worked in various creative capacities across the arts as well as within production teams as a crowd 3rd AD, production assistant and videographer. Due to my dance and choreographic background I have a keen eye for detail and extensive experience managing and directing actors, dancers and background performers. Cydney is working as Assistant Director on Every Good Boy Deserves Favour at Akasaka ACT Theater in Tokyo, Japan. 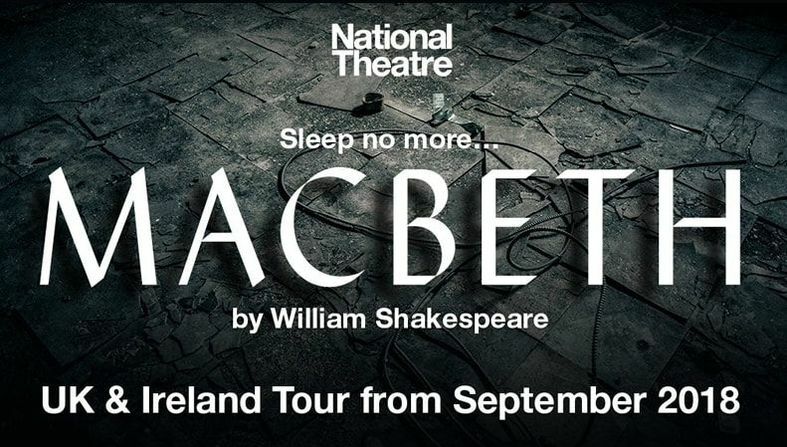 Cydney is Tour Movement Director on Macbeth for the National Theatre UK Tour. 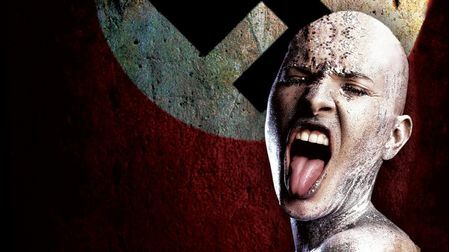 Cydney is Choreographer of Cabaret for the English Theatre Frankfurt. Thin Air is an intimate glimpse into a couple's relationship at a crucial turning point. Created as a collaborative multi-discipline experiment, the intention was to utilize the immersive nature of 360 in order to experience storytelling through music and movement in a contemporary way.